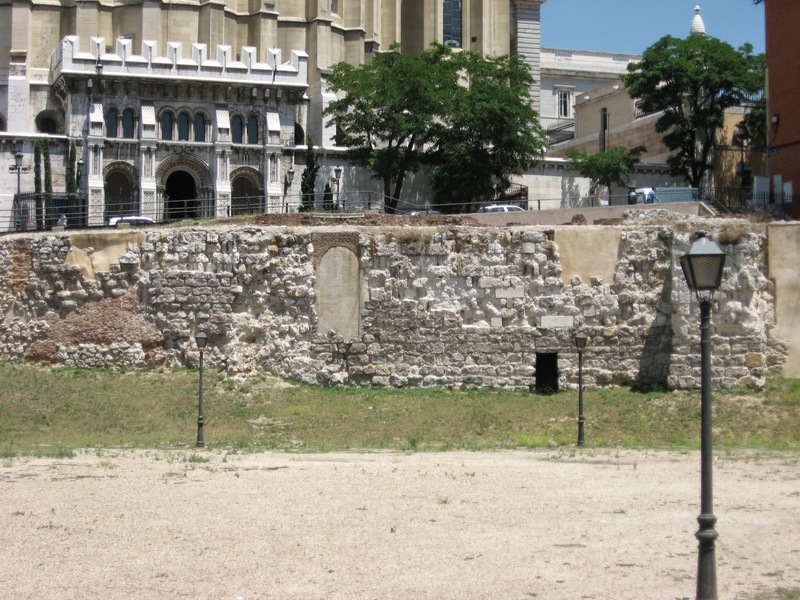 The only remaining part of Arab city wall. They are one of the rare remnants of Islamic 9th century Madrid. 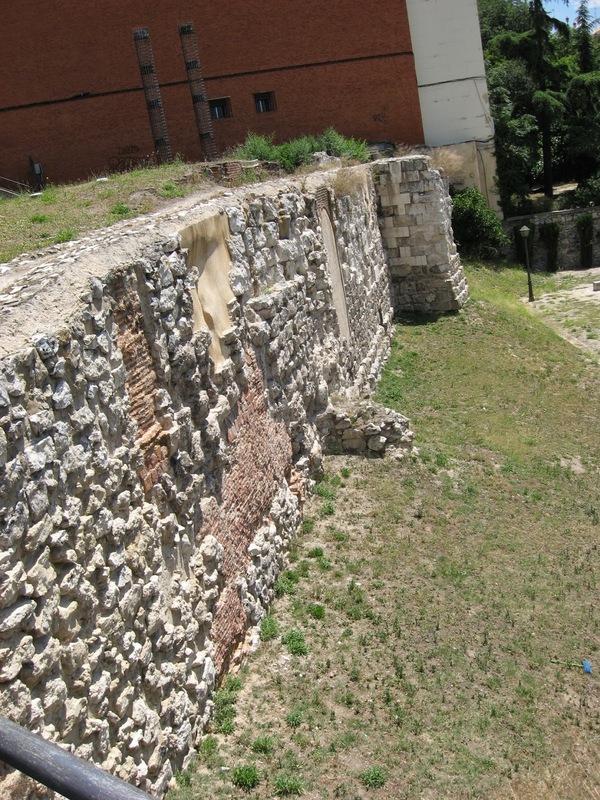 These fortifications were built to protect the Moorish settlement of Magerit or Mayrit.